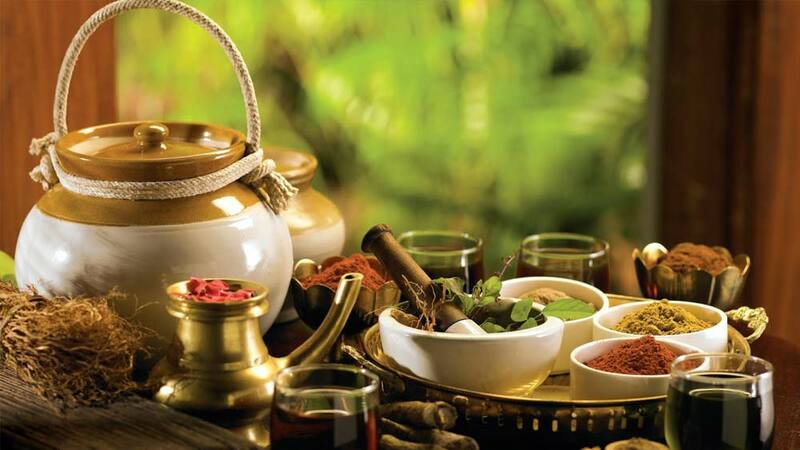 Ayurvedic physicians' have stressed on the urgent need natural remedies to cure youth related health ailments in ayurveda. NEW DELHI: Ayurvedic physicians' have stressed on the urgent need natural remedies to cure youth related health ailments in ayurveda. Mental health issues or stress among youth are more pervasive than one may think, affecting one in five young people, of which fewer than 25% receive treatment. As per WHO reports, Worldwide 5% of all deaths of young people between the ages of 15 and 29 are attributable to alcohol use. In some countries up to 60% of all new HIV infections occur among 15-24 year olds. Suicide is the second leading cause of death for youth. The reason for suicidal tendency among youth is high competition, youths' unaddressed emotional problems, unemployment, pressure from society etc, they resort to bad habits like smoking, drinking, drug consuming etc. Acharya Balkrishna, Ayurvedic Physician and co-founder of Patanjali Yogpeeth said, "In Ayurveda, stress is called as 'Vishada'. This is also described as "one of the most disease aggravating factors" leading to other numerous disorders. Herbs known as adaptogens are beneficial in alleviating stress. Ayurvedic preparations like intake of Brahmi (Bacopamonnieri) as helps to relax the mind and bring it to a comfortable state. Its oil has a cooling and soothing effect on the mind. Regular use of this oil can prevent the person from feeling depressed. Other herbs like Shankhpushpi (Convolvulus pluricaulis), Jatamansi (Nardostachysjatamansi), Ashwagandha (Withaniasomnifera), Guduchi (Tinosporacordifolia) and Turmeric (Curcuma longa) also helps in relieving stress. Tulsi oil is known for its anti-stress, anti-oxidant and anti-depressant properties." "As evidence from statistics and the experience shows that adolescents who are healthy and happy are better equipped to contribute to their communities. Effectively addressing the special needs of these youth is a critical challenge for the future," says Ketan Mahajan, Sr Physician of Patanjali Yogpeeth. National Youth Day is celebrated in India to mark the birthday of Swami Vivekananda every year on 12th January and is also commemorated to highlight the youth related problems and needs. About Us: Located in Andheri, The newest eatery to make its way..
A new online healthcare movement in India.. Restaurant is a Consumption Driven Business..